Plant rich in nicotine, which is cultivated to be smoked or chewed according to the preparation. She is generally consumed in the form of cigarettes, of cigars or of pipe tobacco. I am president of the Board of Directors of a co-ownership. A co-owner informed me recently that he is bothered by the secondhand smoke of a smoker who lives in the apartment below. 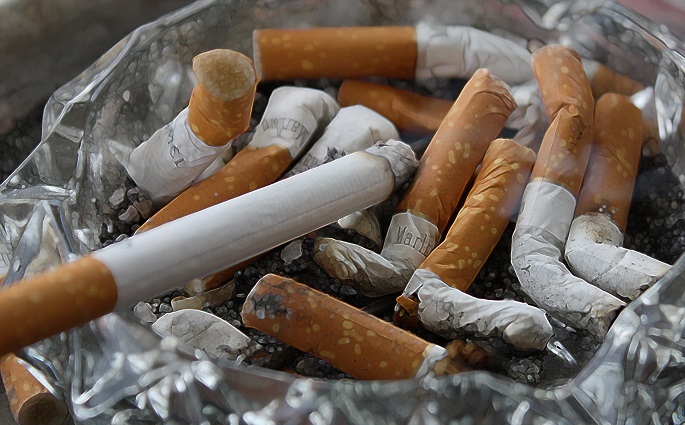 Cigarette fumes are persistent in the complainant's unit, even when operating the air exchanger. There is also smoke present in the corridors of the building. Question: Can we ban the use of tobacco in the private portions of our building?